My intention was to make a quick Curtis Stone version of Stroganoff, but in the end I went out on my own for a quick version…not my usual fabulous Julia version, but good nonetheless as well as quick and easy. While it was easy I prefer a full flavored, beefy tedious version always worth the effort. When I read her review on this dish and how disappointed she was, I couldn’t help but think two things, did she ever have stroganoff or make it before she tried the recipe and did she taste it along the way to see if she could add something to boost the flavor like beef broth or stock? Stroganoff is a simple fabulous dish that benefits greatly from a few simple changes or additions if you find it as she said to be “flavorless and boring”. I have been making stroganoff for many years and not one version has been boring or bland and this recipe of Curtis Stone’s needed just a few simple adjustments. Since I adjusted a few things after tasting given the list of ingredients (the first one) that sorely lacked that beefy boost of flavor that a bit of hearty stock, a dab of Dijon mustard and a touch of Worcestershire sauce would certainly have improved the flavor for her. Heat 1 tsp of the oil in a large, deep frying pan. Stir-fry ¹/3 of the beef over medium-high heat for about 3 mins, or until well-browned. Transfer to a plate. 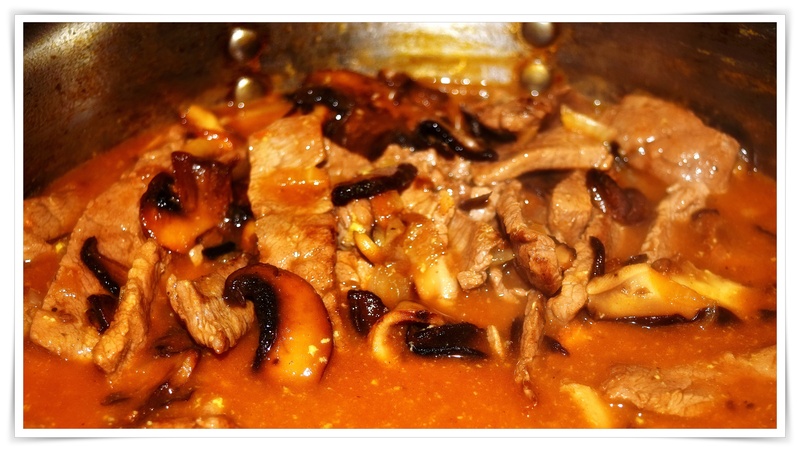 Cook meat in two more batches, adding a little oil each time. Set aside. Add remaining oil to pan and cook onion for 5 mins over medium heat, or until soft and lightly golden. 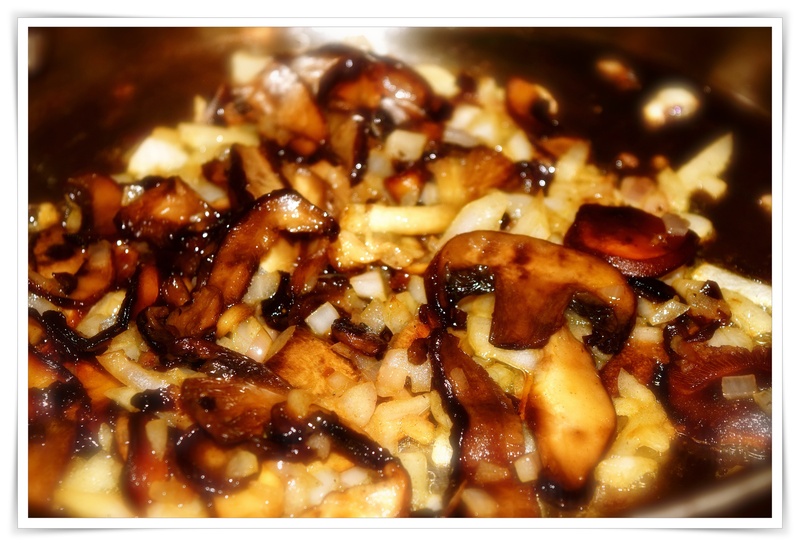 Add mushrooms and cook, stirring, for about 3 mins, or until soft. Stir in paprika, tomato paste and cream until evenly combined, then return beef to the pan to heat through. Meanwhile, cook pasta in a large pot of salted, boiling water according to the directions on the packet, until al dente. Drain well. Serve beef mixture over noodles, sprinkled with chives.